Originally published on Jan. 4, 2015. American airliners and their bases became hunted prey. During the assault on Hawaii, Japanese aircraft bombed the Pan Am base along with battleship row and Hickam Field. One Clipper flew around the world—from Wake to New York—to escape attack. 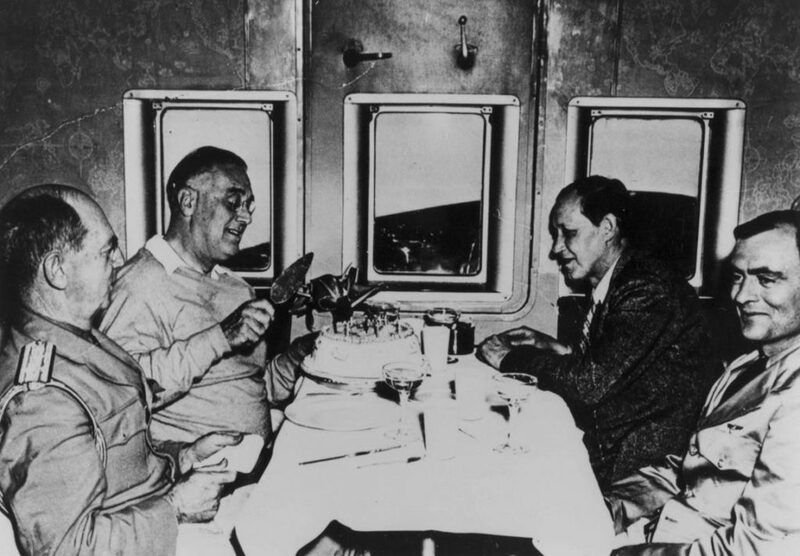 In the midst of returning from the first overseas trip by a wartime president, Roosevelt celebrated his 61st birthday flying over the Atlantic. 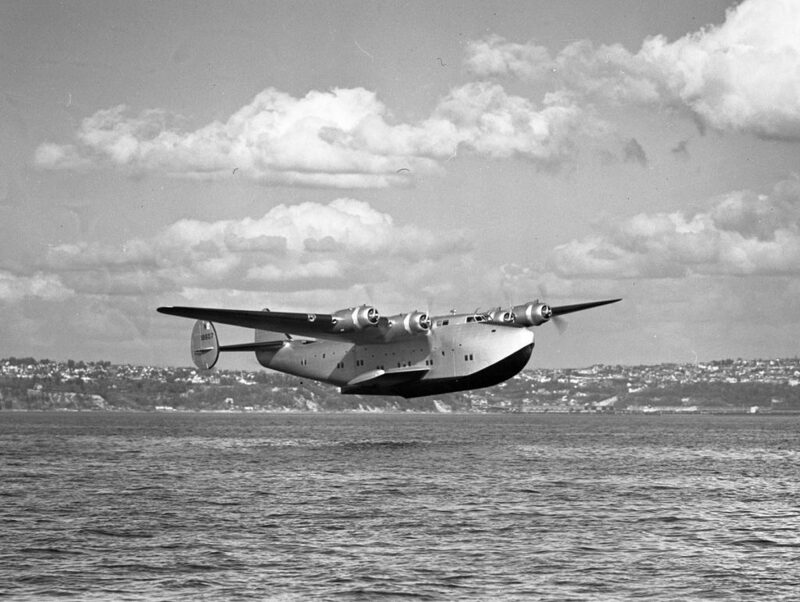 In a certain sense, the Dixie Clipper was the first Air Force One.